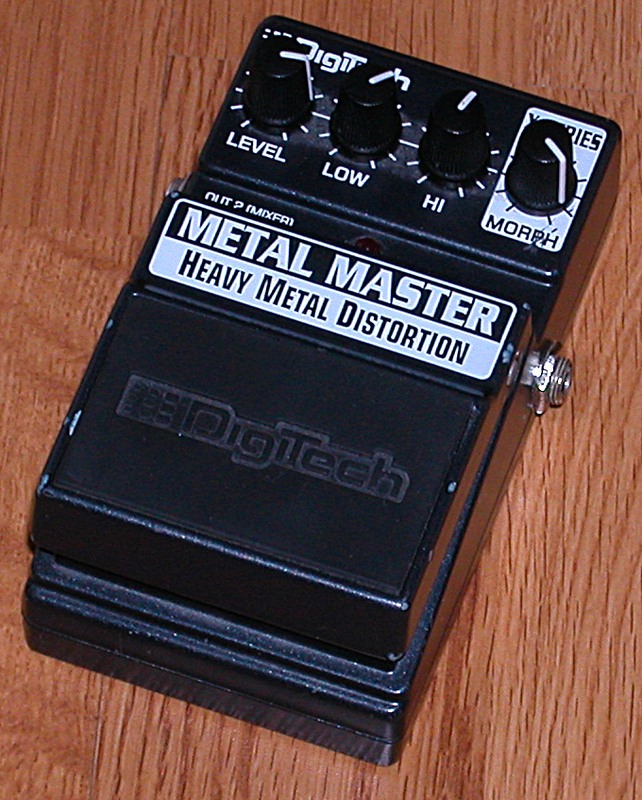 The Digitech Metal Master… I picked this distortion pedal up used from Guitar Center yesterday. They had it priced to move at $19.99. 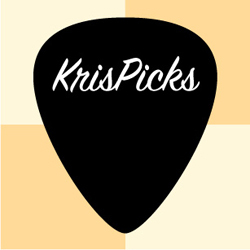 I have been in the market for a pedal that would give me some high gain tones. I decided to give this pedal a try. Initial impression is I’m glad I did! The Metal Master has the exact sounds, and then some that I was looking for, to complement my other overdrive and distortion pedals already on my pedalboard. I’ll try the pedal with a couple of the bands I play with to see how this pedal stacks up with the others. That should give me a good picture if the pedal is truly useful in a band setting.